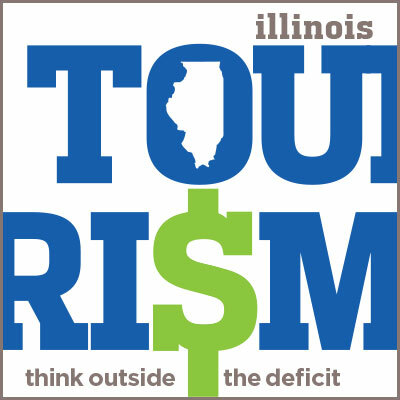 Please find all the tools for your CVB to advocate on the reinvestment of 33.5% of hotel tax revenues back into Tourism! 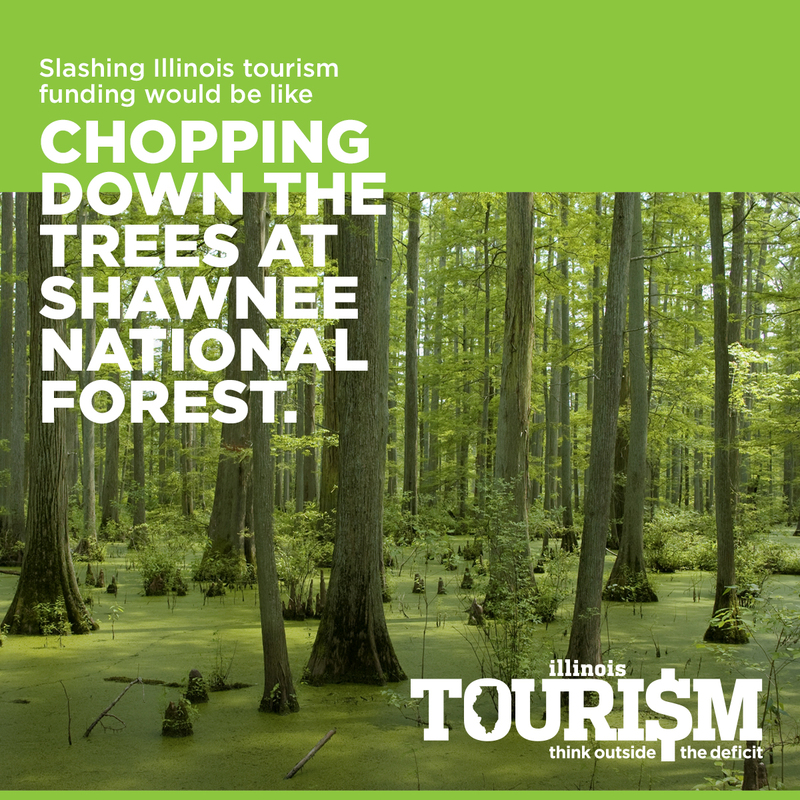 We suggest that you use these materials to communicate a consistent message to legislators, media and stakeholders. 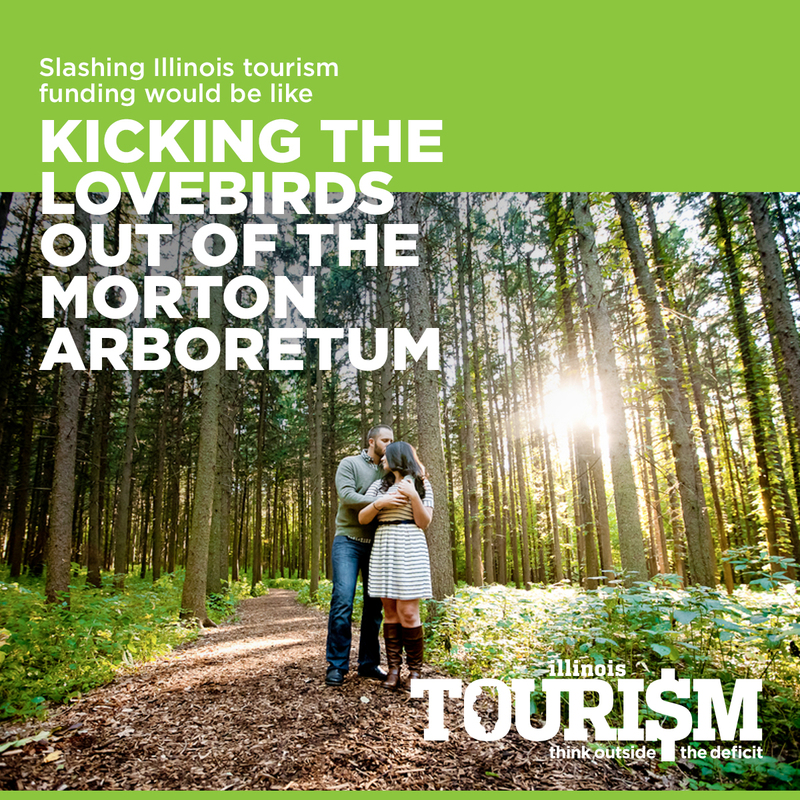 Contact these individuals with questions you may have about this campaign and its implementation. 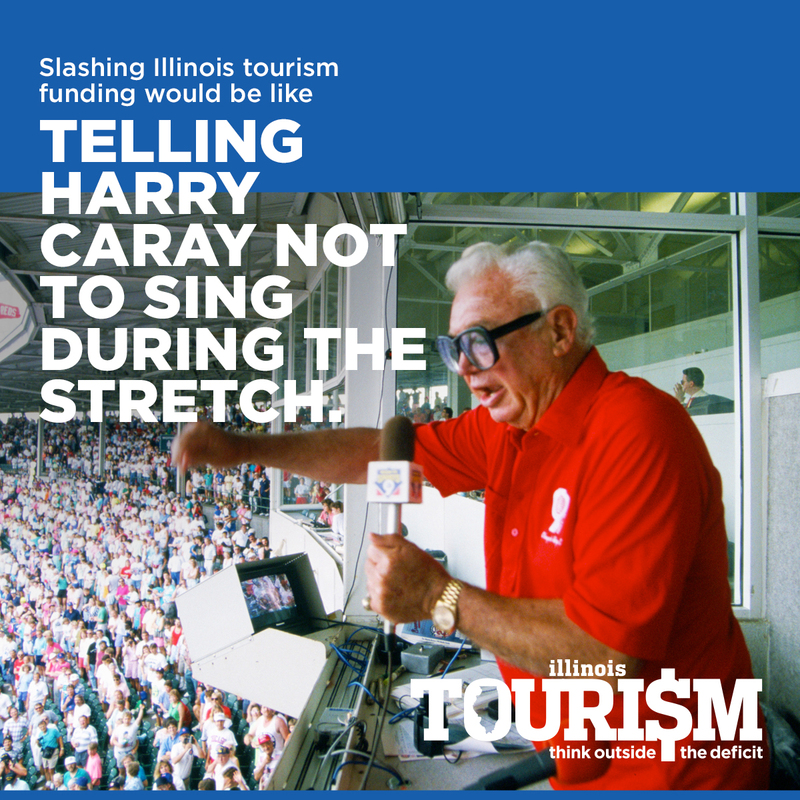 Be sure to personalize your message with examples, success stories, etc. 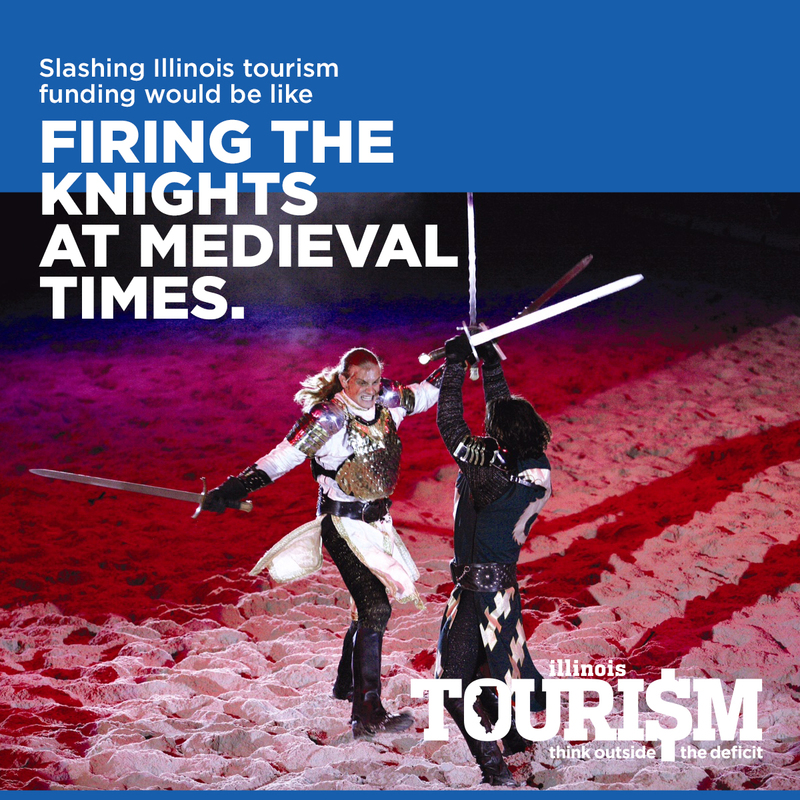 Talking Points - useful facts to have on hand when communicating with legislators, media representative, stakeholders, etc. 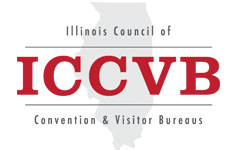 A logo, presented in various formats, to support your efforts. 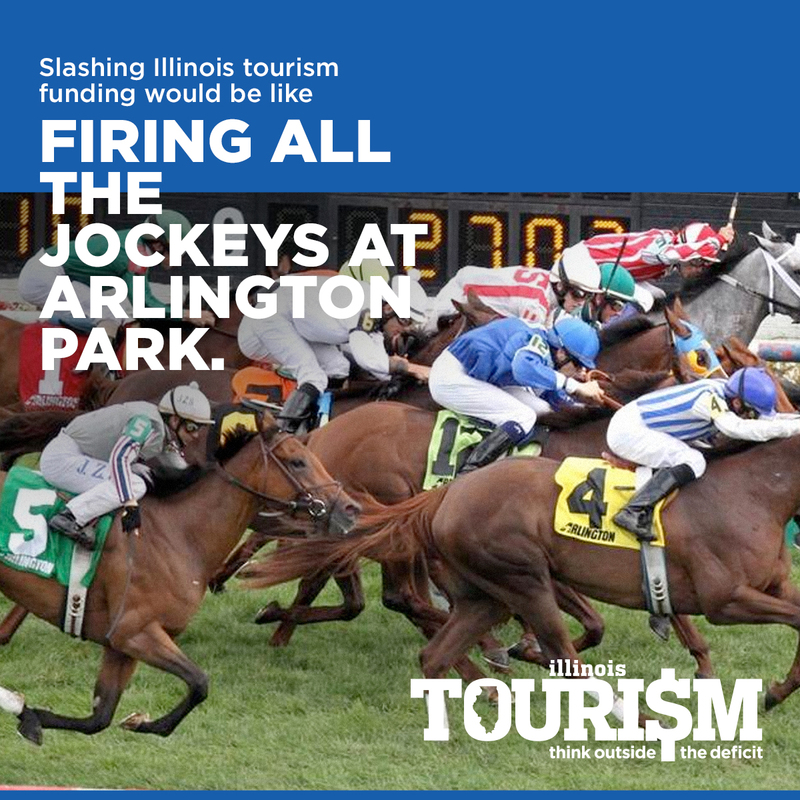 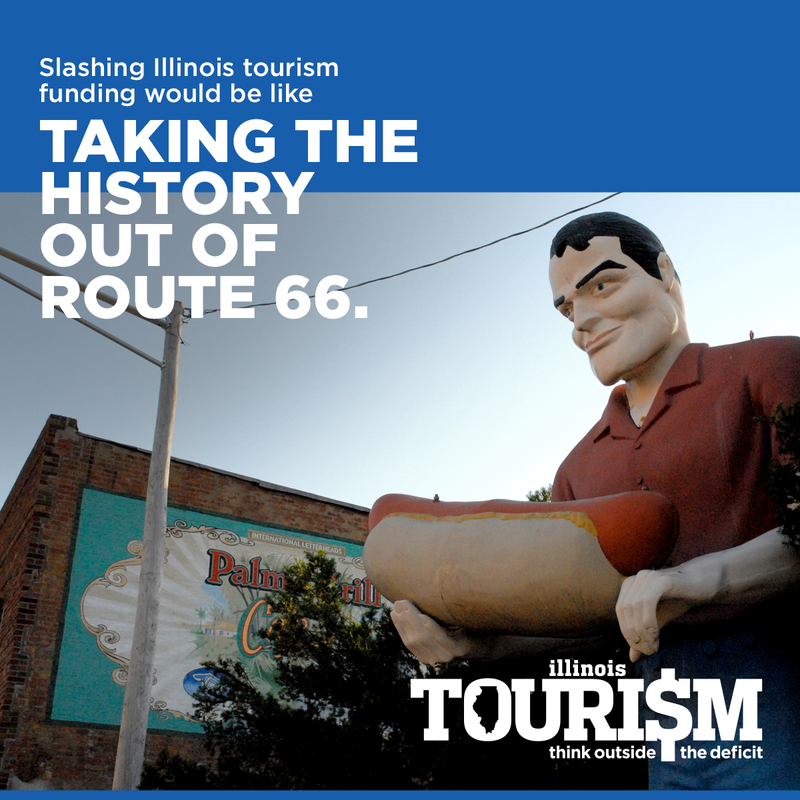 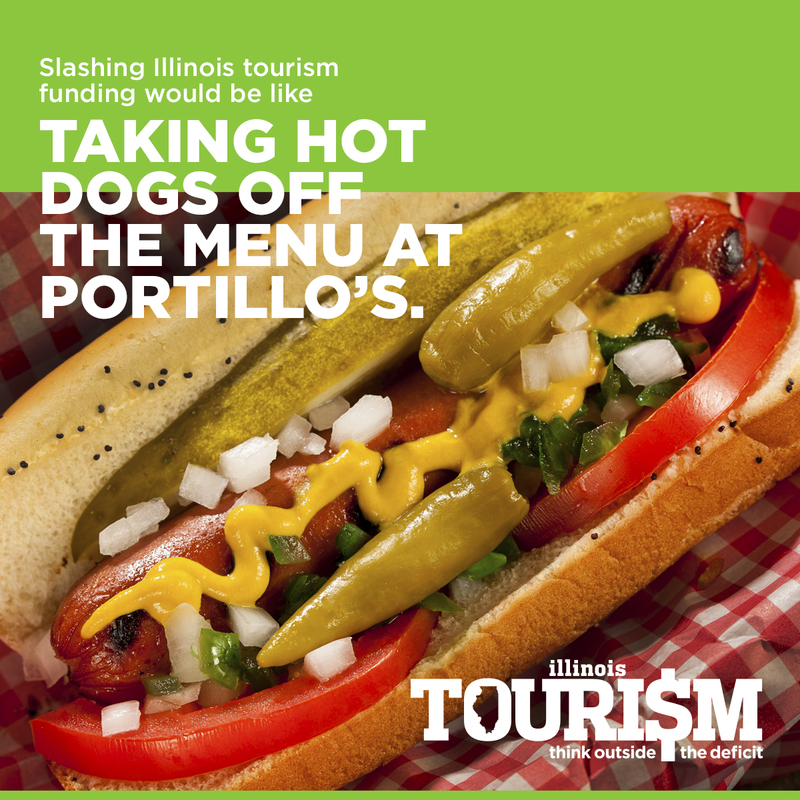 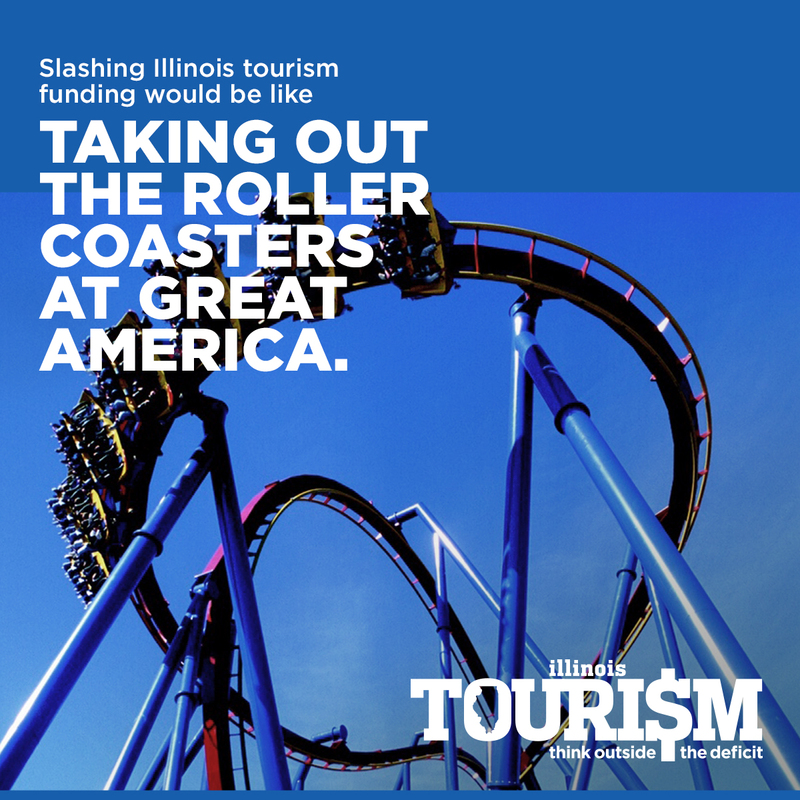 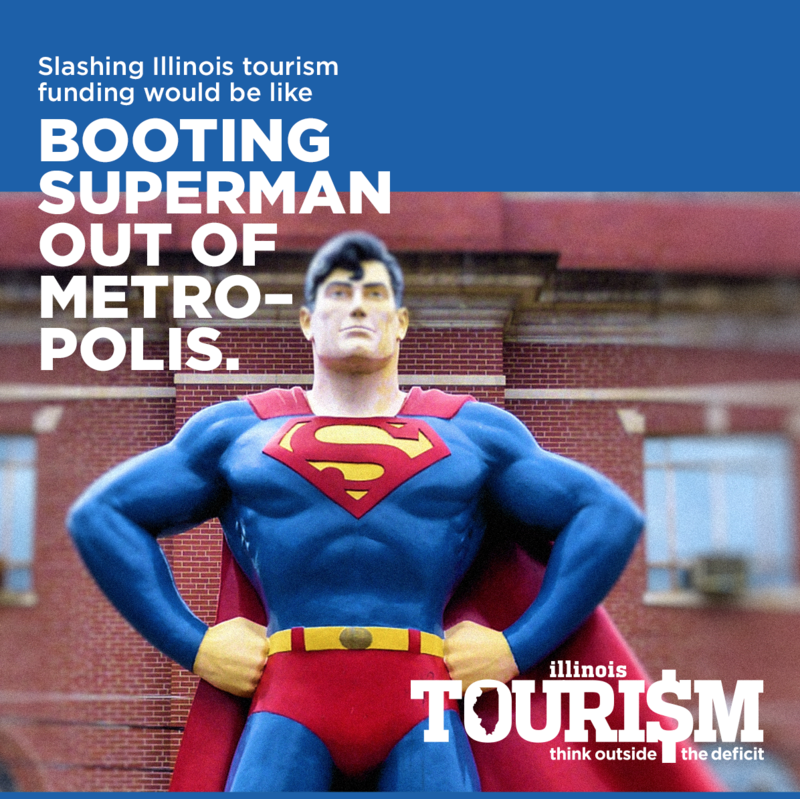 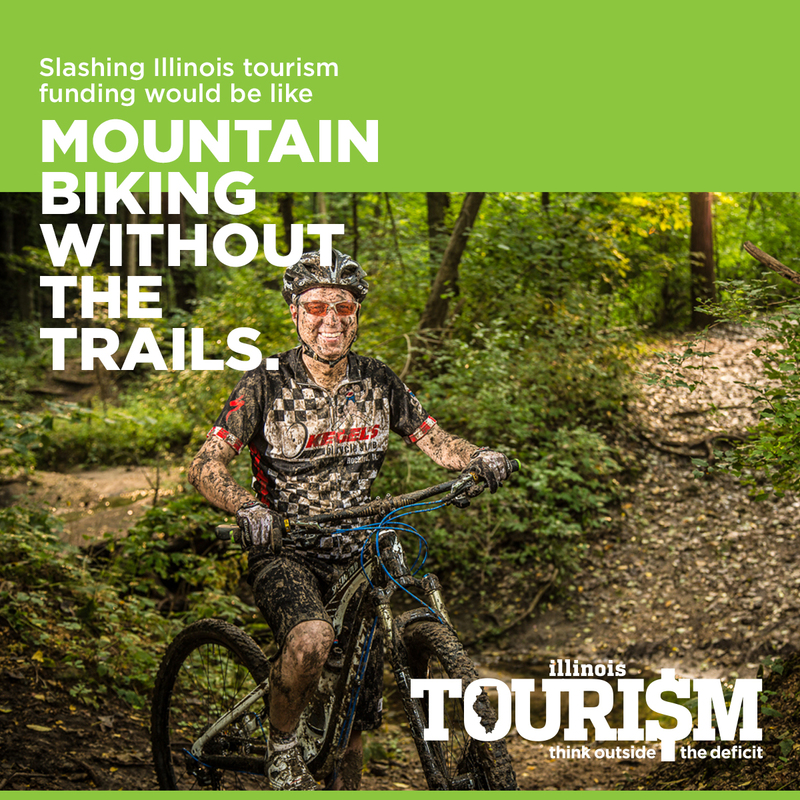 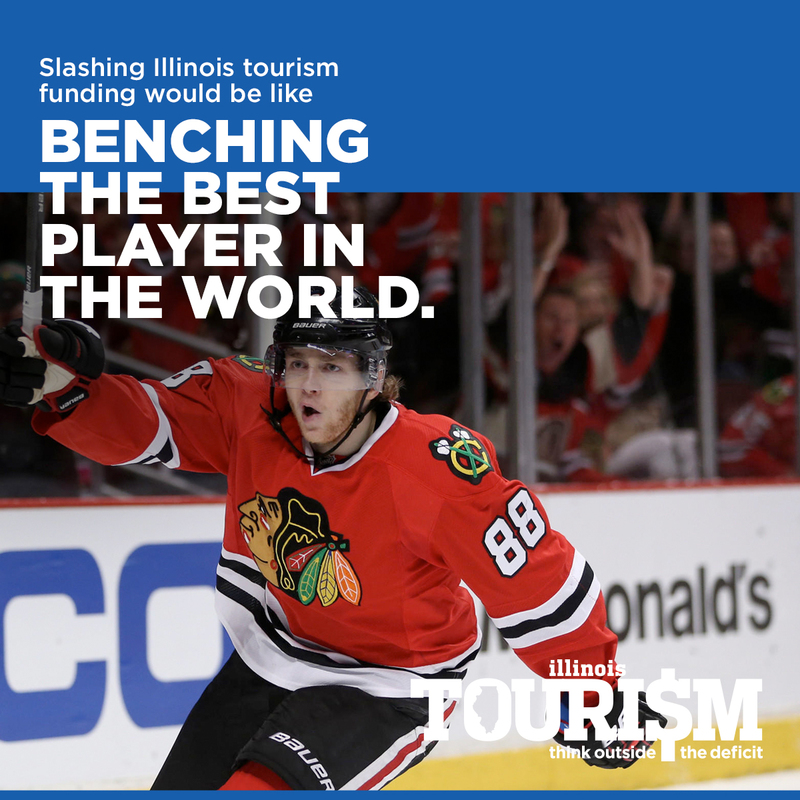 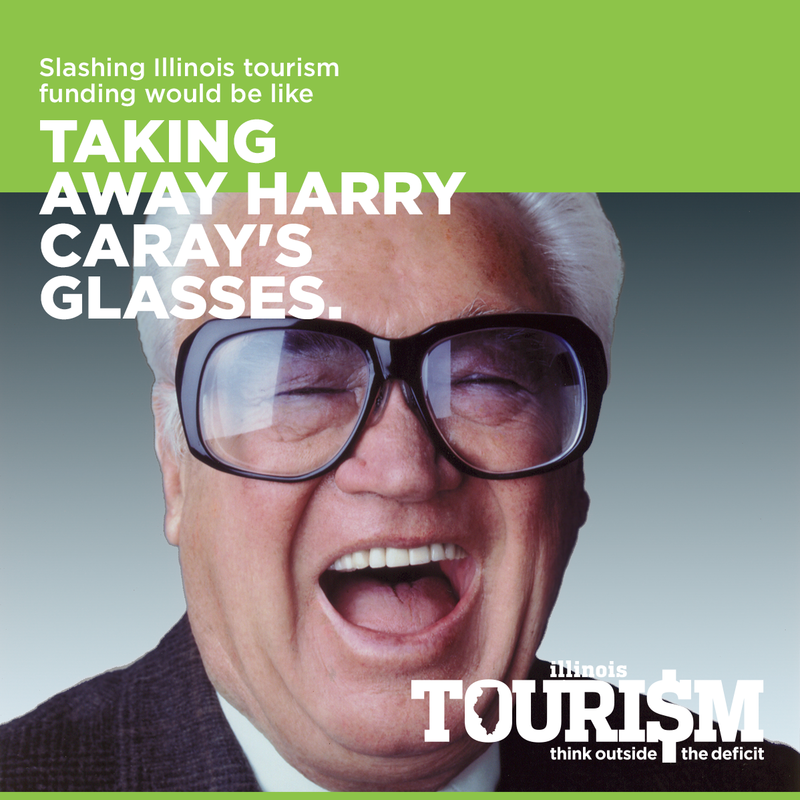 Additional images - "Slashing Illinois Tourism Funding Would Be Like"